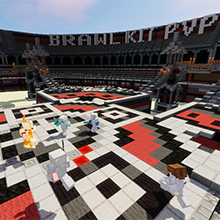 Brawl is a server group geared around different themes and ideas, such as: first person shooters, minigames, as well as classic concepts like survival multiplayer and PvP with kits. 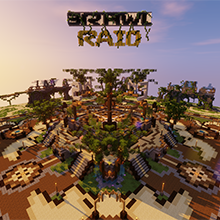 Our servers include MC-War, Call of Duty in Minecraft; MC-WarZ, DayZ in Minecraft; Minecraft Party, Mario Party in Minecraft; PvP Survival, classic survival with few game-changing plugins; and KitBrawl, a Kit PvP server. 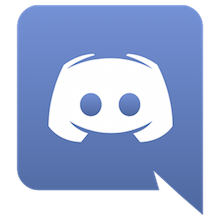 Easily join Brawl's servers via the hub. Gun server based on Call of Duty. Zombie survival with guns. Inspired by DayZ. A variety of fun, fast-paced minigames. An epic survival PvP experience. PvP with a variety of kits. 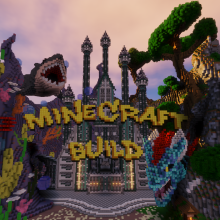 A new type of build server.